30,000 naira minimum wage is now a done deal. Nigerian workers can now heave a sigh of relief following the approval of 30,000 naira as minimum wage by the legislature. 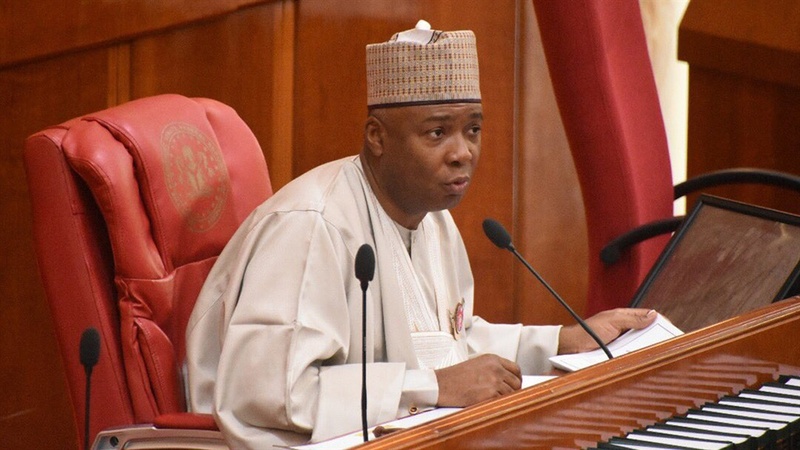 The Nigerian Senate on Tuesday approved 30,000 Naira as the new minimum wage for workers, after the National Minimum Wage Act CAP N61 LFN (repeal and re-enactment) Bill, 2019, was read for the third time and passed by the Senate on Tuesday. ALSO WATCH: 2Face & Annie Idibia: Is Social Media Destroying Marriages?